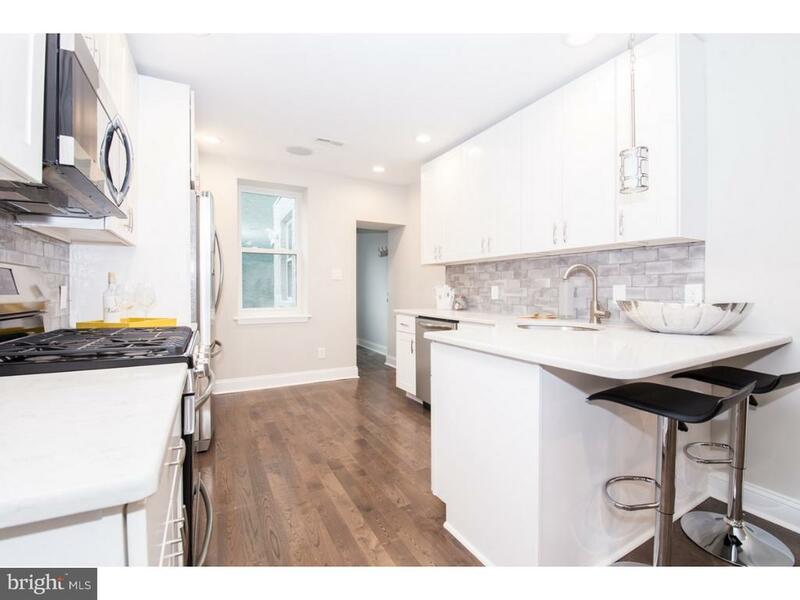 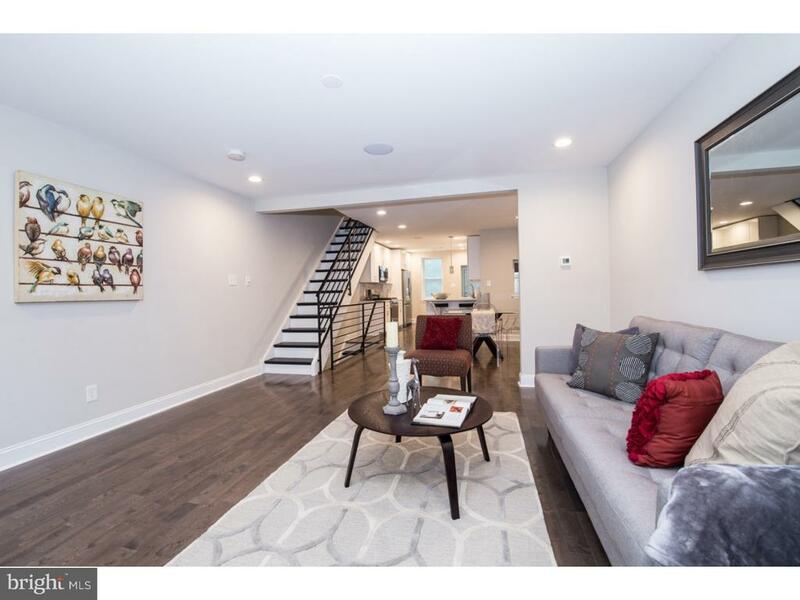 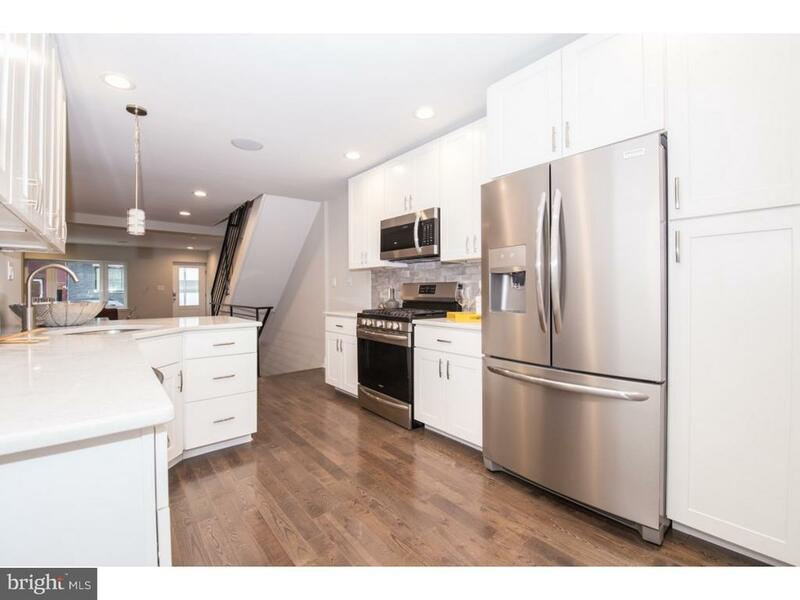 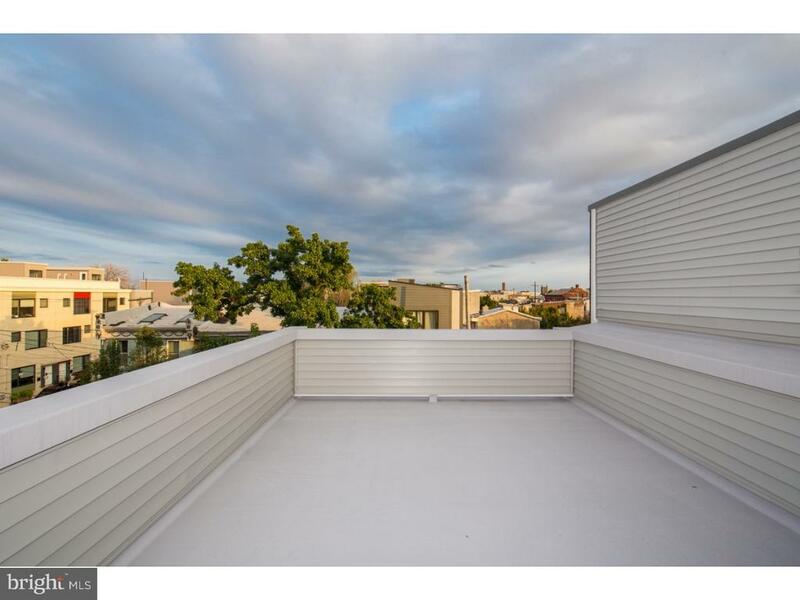 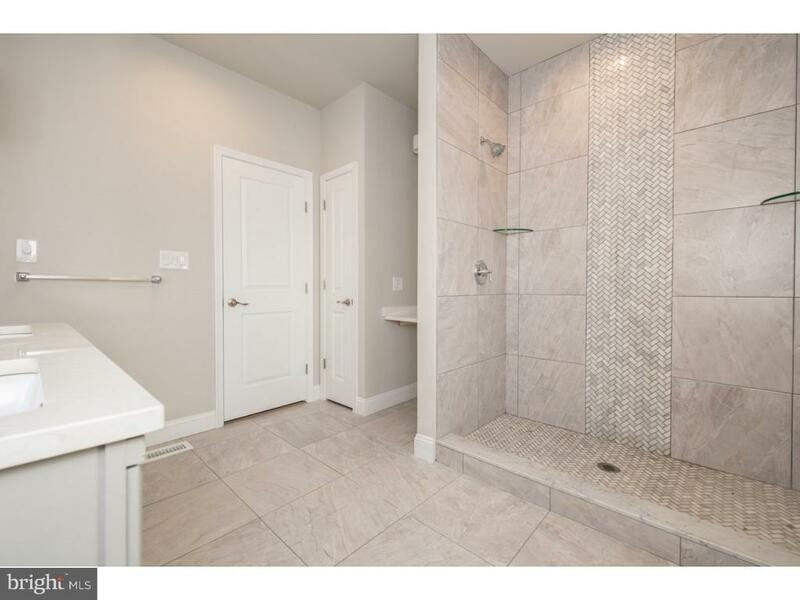 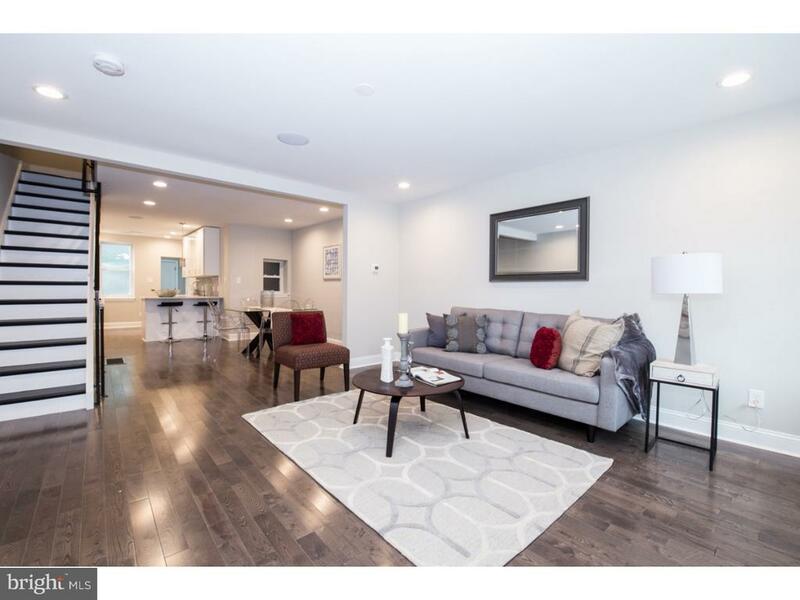 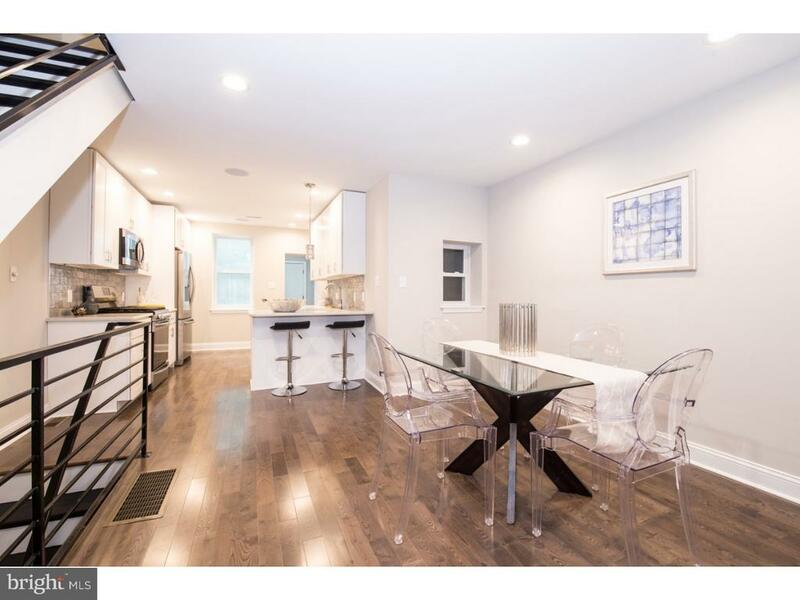 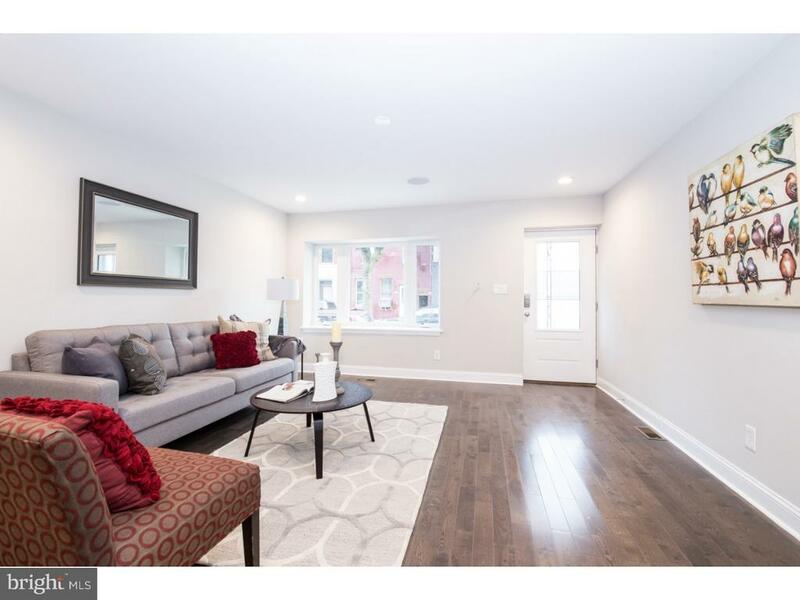 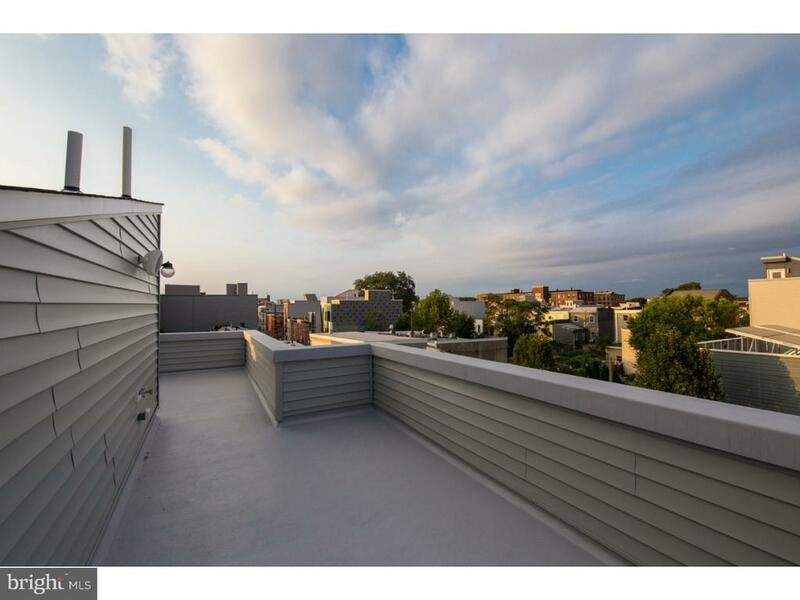 Fully rehabbed 3 bedroom 2.5 bath home in the ever growing Fishtown neighborhood. 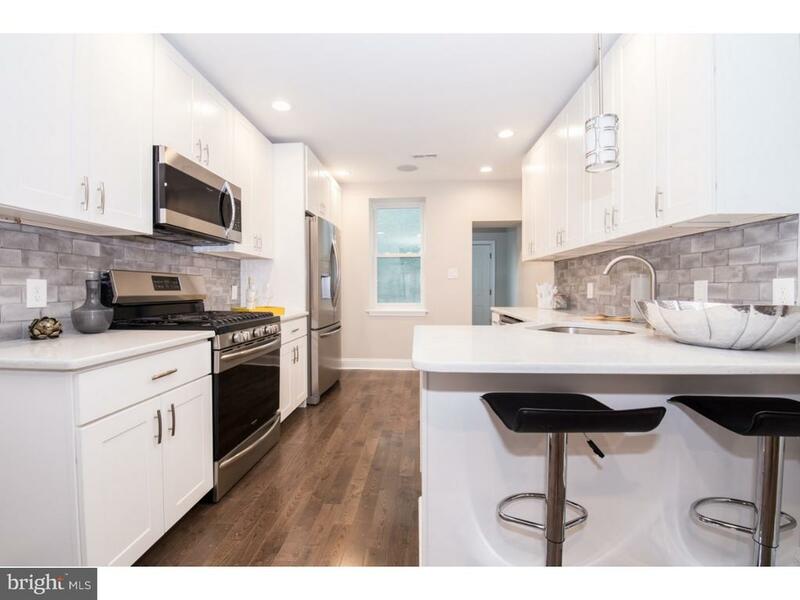 The first floor features an open floor plan with defined living room and dining room, a bright kitchen with 5 burner stove, side-by-side fridge and bottom freezer and wonderful cabinet space. 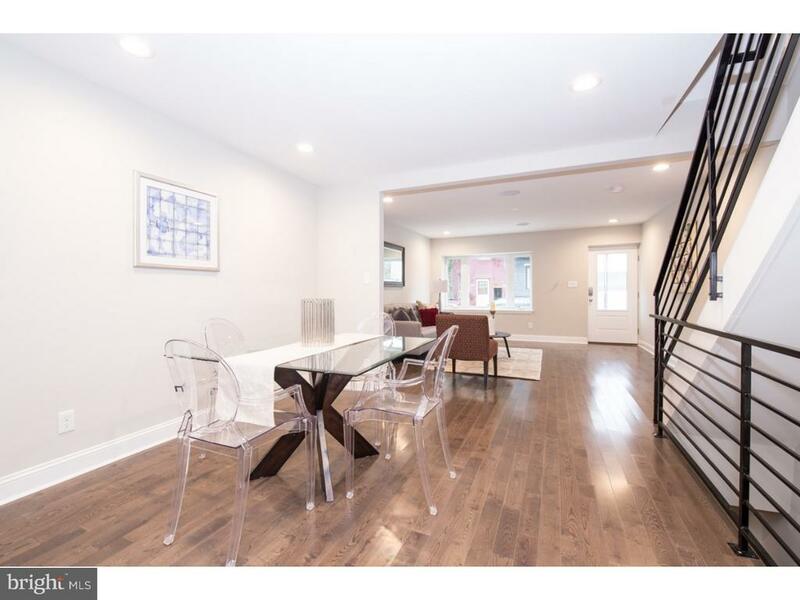 In the rear is a mud room with access to the intimate yard with alley access to street. 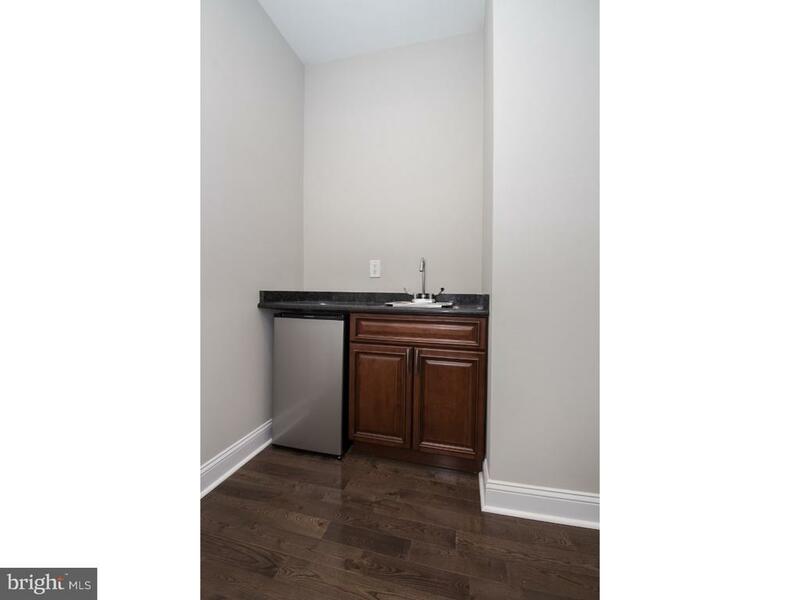 On the second floor you'll find 2 nice size bedrooms, hall tiled bath, linen closet, and a laundry room! 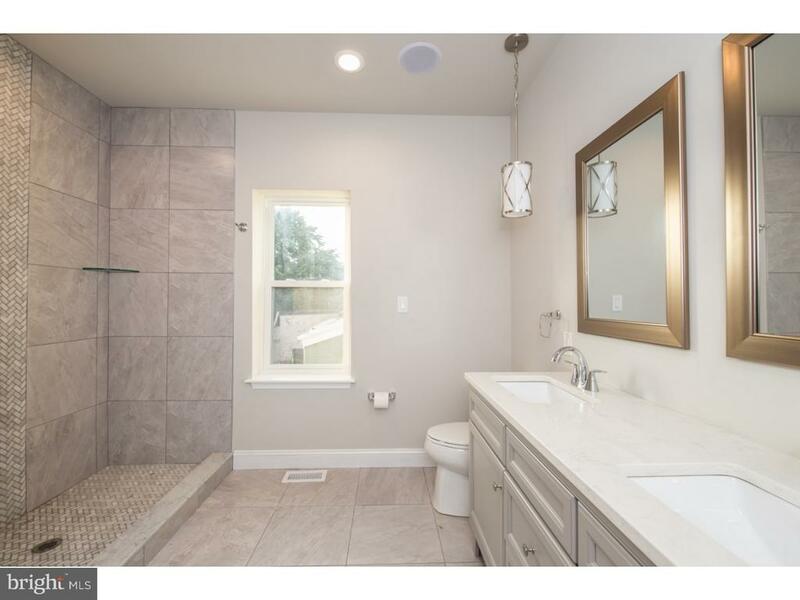 The third floor hosts the private master suite, and at the top of landing is a wet bar and full bath with double sinks, large walk-in shower, linen closet and vanity area. 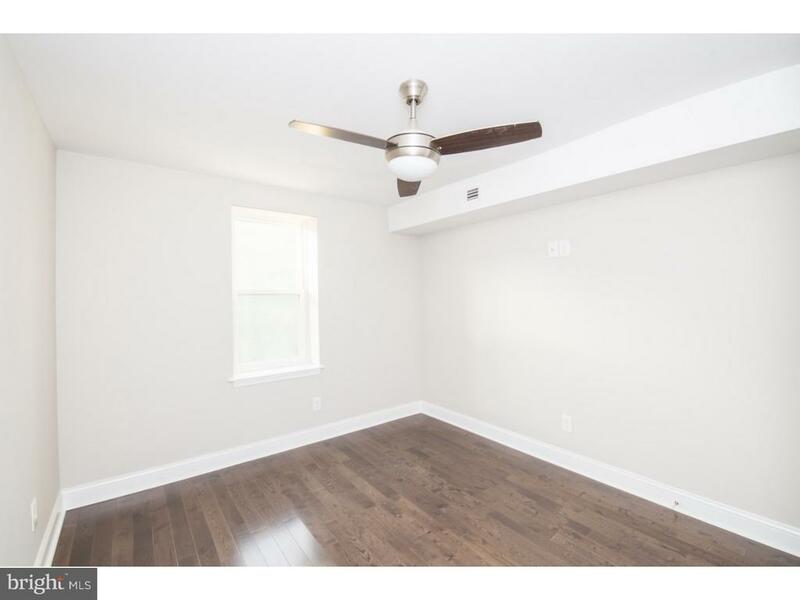 The master bedroom offers great ceiling height, layout and HUGE walk-in closet. 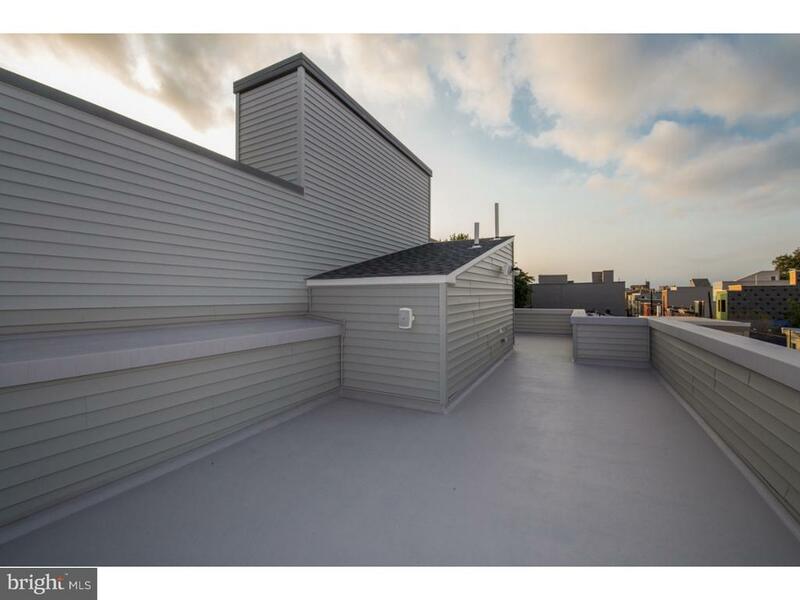 Step out to the roof deck with views of Ben Franklin Bridge - perfect for entertaining or simply relaxing! 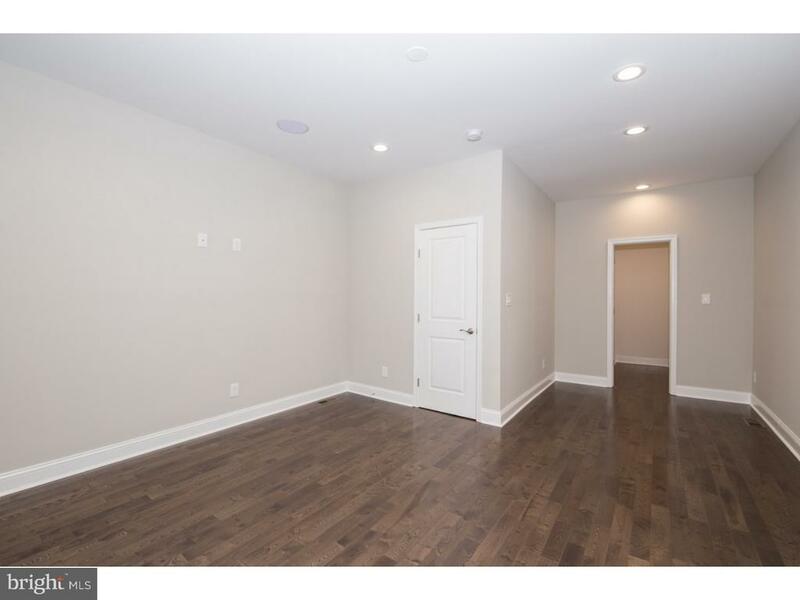 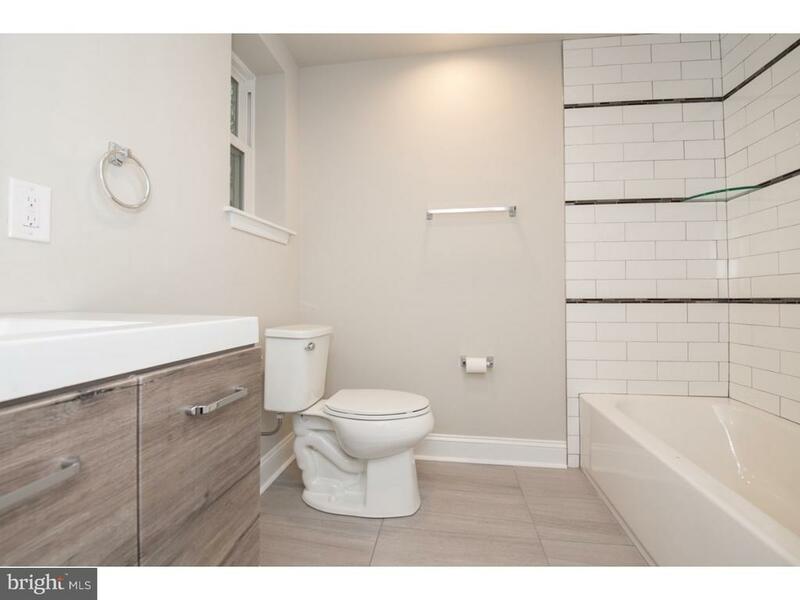 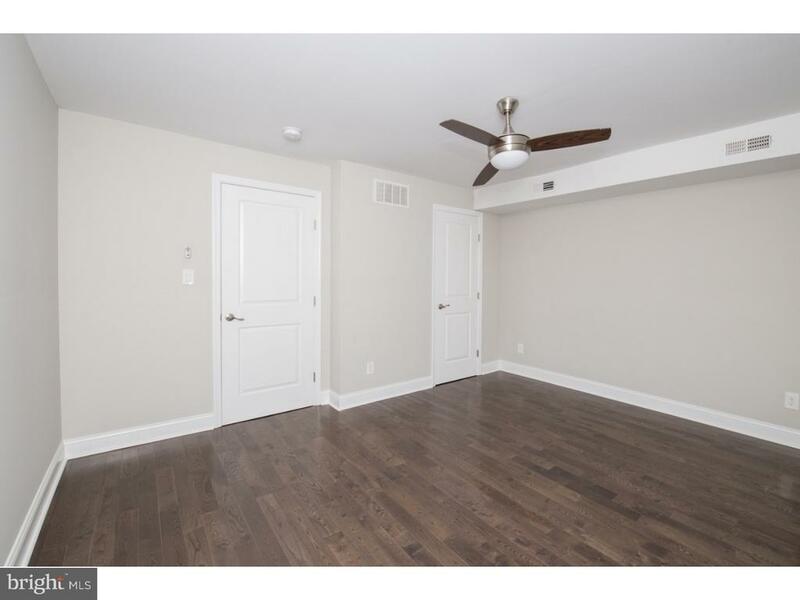 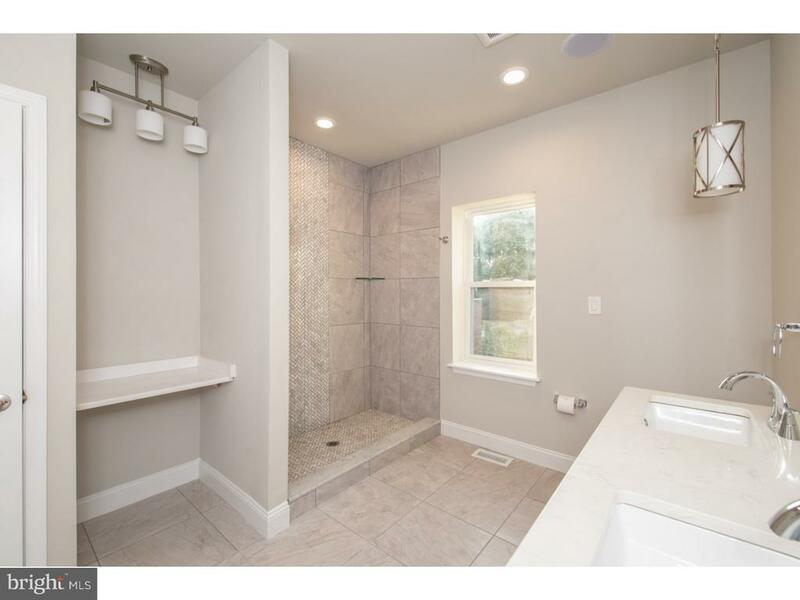 The finished basement offers 2 separate rooms of flexible options, mechanicals and a half bath. 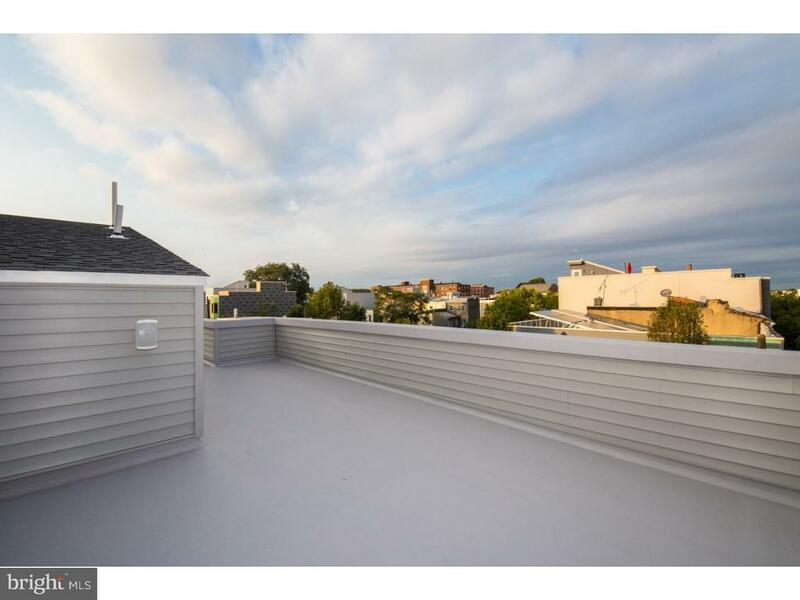 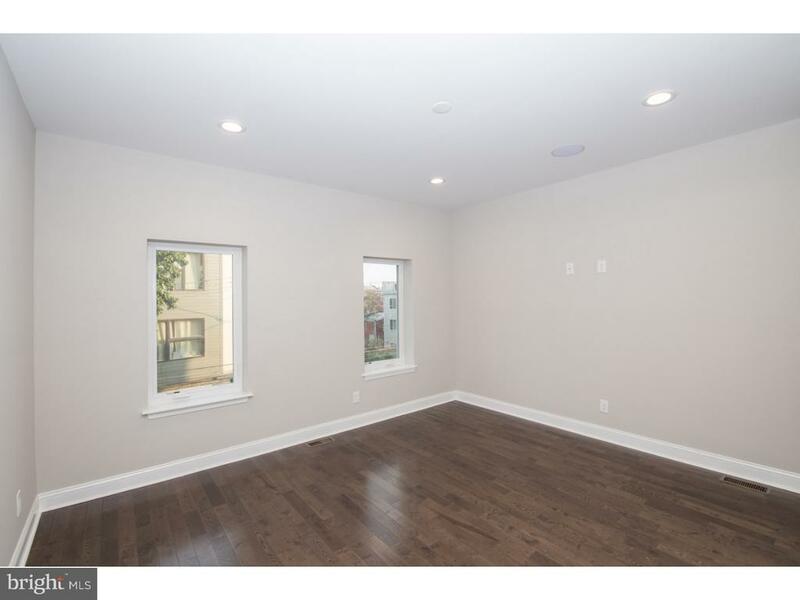 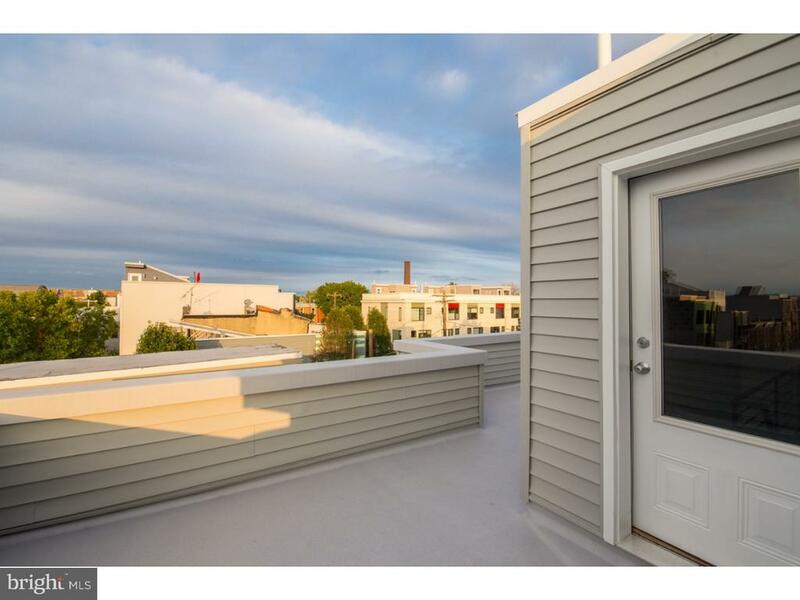 More amenities include 2 zoned HVAC, wiring for sound system, hardwood floors and iron railings throughout. 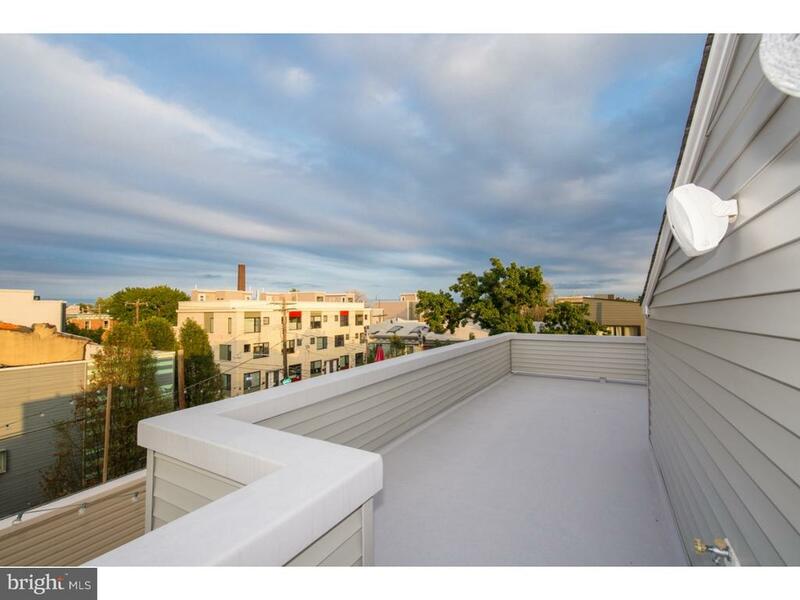 Minutes from Pizza Brain, Little Babe's Icecream Shop, The Soup Kitchen and so much more! 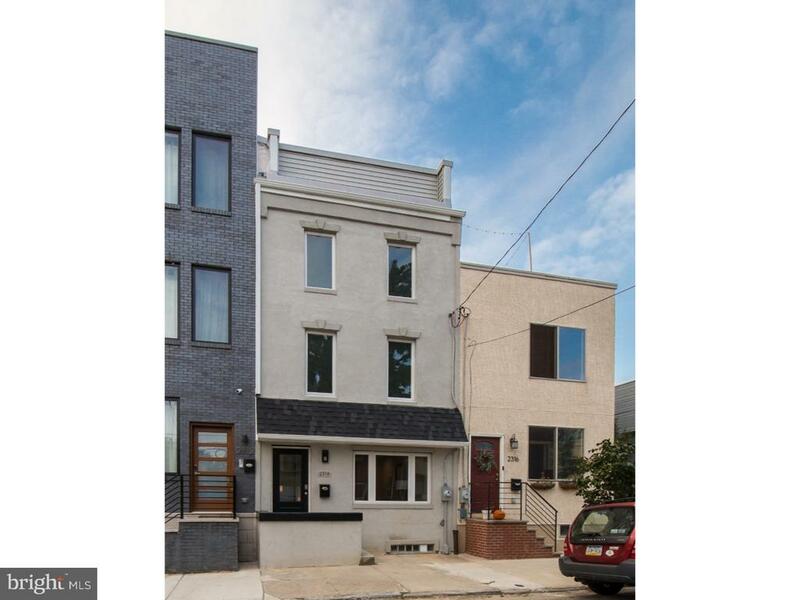 Approved 10 year tax abatement!! 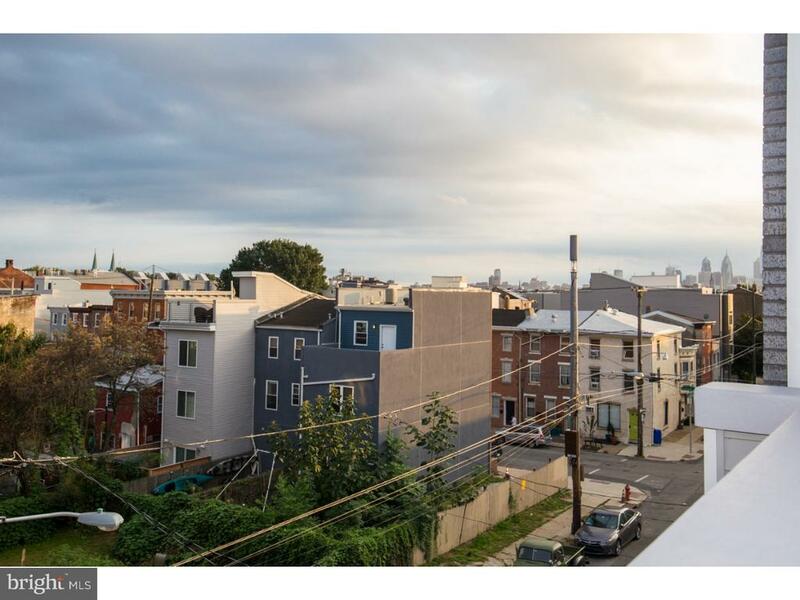 Check OPA for 2019 taxes due to possible citywide reassessment.